If, as I do, you live in the UK, or are based in Europe or the US, you probably have regular and reliable access to weather and climate information services (WCIS). This type of information is published every day, made available on the radio and tv during news broadcasts, and there are several varieties of apps you can have, on any device, which send updates (to name but a few options). However, for a whole variety of reasons, these services are not as readily available everywhere in the world. As the term ‘weather and climate information services’ gains prominence, it’s worth taking a look at what they are and why they’re relevant. Weather and climate are defined by the UK Met Office as: ‘weather describes the conditions of the atmosphere over short periods of time, whilst climate is the average of these conditions over longer time periods.’ WCIS, therefore, are the processes which translate climate data into tailored information which is suited to meet the needs of specific users (such as when I was deciding whether to take my umbrella this morning). Reliable and regular weather and climate information services are important to everyone – especially people who are vulnerable to variations in the weather, or whose lives and livelihoods can be affected by the weather, such as the 1.6 billion people living without adequate shelter worldwide. As the world is becoming increasingly urbanised (the UN estimates that, at this present moment, over 50% of the world’s population resides in urban centres, rising to 68% by 2050), climate change will have implications for rapidly expanding towns and cities. Worldwide, cities are already experiencing increased flooding, heat waves and extreme weather events. As more and more people move in to cities, they are often forced to settle on increasingly unstable land, in informal settlements which don’t have the infrastructure to support residents. In many instances, weather and climate information services don’t reach the populations of informal settlements or, if they do, residents don’t find the information useful or trustworthy, or find it too technical to interpret. In Nairobi, Kenya, it’s estimated that 60-70% of the city’s inhabitants reside in informal settlements. In Dar es Salaam, Tanzania, figures suggest that over 70% live in informal settlements. Both cities experience regular flooding during periods of heavy rain – as Nairobi and Dar es Salaam continue to expand, this is an issue that will become all the more pertinent. 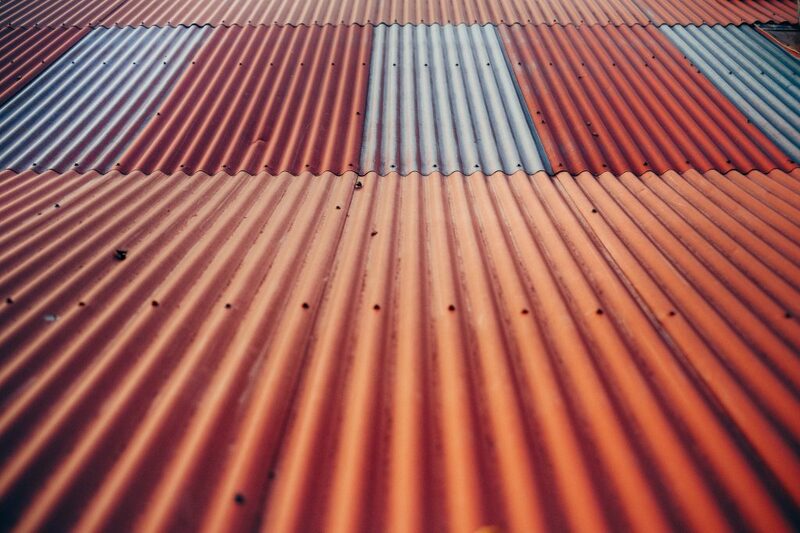 However, the current reality is that the majority of international agency funding is still directed towards rural areas, and low income residents in urban areas remain under-served and often forgotten. This was a point Sheela Patel, of Slum Dwellers International iterated at Development & Climate Days which took place alongside the Conference of the Parties in Katowice in December 2018. ‘The urban poor are the wrong kind of poor’, she said, emphasising that ‘exclusionary policies and practices have become a way of life in cities’, which are therefore impeding effective measures to reduce the climate vulnerability of those most at risk. This is why DARAJA, a consortium project lead by Resurgence and funded by UKAid is key. 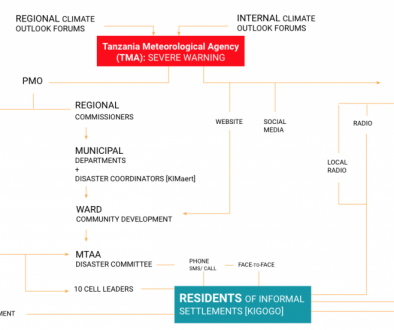 DARAJA stands for Developing Anticipatory Risk Awareness and Joint Action (and means bridge, step and degree in Swahili), and aims to improve and enable access to weather and climate information services for residents of informal settlements. Working in Kibera in Nairobi, and in Kigogo Mbuyuni in Dar es Salaam, the DARAJA consortium brings together Kounkuey Design Initiative (KDI), the Centre for Community Initiatives (CCI), Resurgence, the Met Office (the UK’s national meteorological service), the Kenya Meteorological Department (KMD), and the Tanzanian Meteorological Agency (TMA). It operates under the Met Office’s Weather and Climate Information Services for Africa (WISER) Programme, the mission of which is to deliver transformational change in the quality, accessibility and use of weather and climate information services at all levels of decision making for sustainable development in Africa. Underpinned by the principles of co-production, co-design, inclusiveness and iterative piloting, DARAJA aims to roll out city-wide pilots that will provide up to 20% of the populations of the two cities with access to actionable daily updates through trusted, two-way communication channels. The project is currently completing baseline household surveys of over 300 households in Kibera and Kigogo Mbuyuni settlements by KDI and CCI in their respective cities. The residents were asked about their experiences of extreme rain and heat, what information they receive, where they get it from, the actions they may or may not take and how they would like to access information in the future. These findings will inform the design of the pilot service. 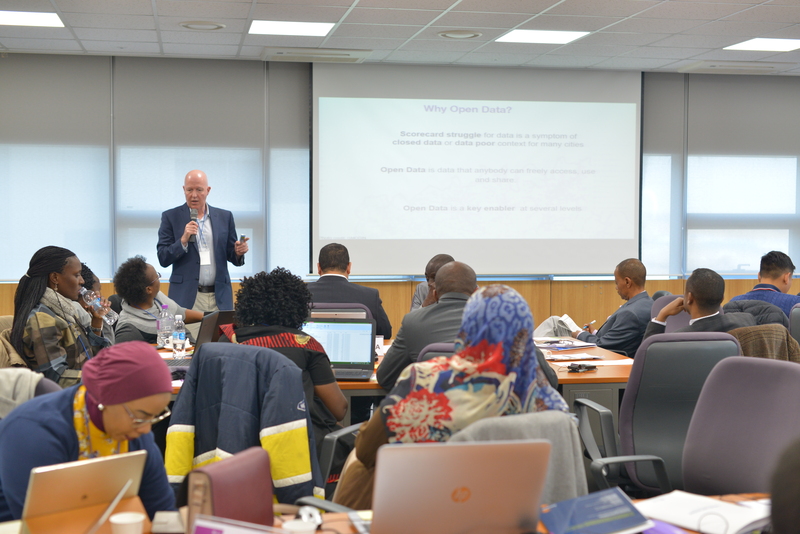 At a recent workshop attended by Resurgence in Washington DC on WCIS, Moving Climate Services Forward, convened by USAID, the World Bank and the WMO, important challenges emerged that DARAJA and other projects under the WISER Programme will need to navigate. Institutionally, many national meteorological and hydrometeorological services (NHMS) lack the prestige, clout and resourcing that their important role merits. Nonetheless, NHMSs have the potential to play a key role in a country’s disaster risk reduction and climate adaptation planning. Furthermore, in contrast to the UK and USA, the operating and business models of NHMSs remain under-developed, depriving them of much needed income to invest in infrastructure and technology. They are also threatened by disruption from the private sector, which in ways echoes the exposure of the state telecom sector in the 1990s/2000s to the private mobile network operators. 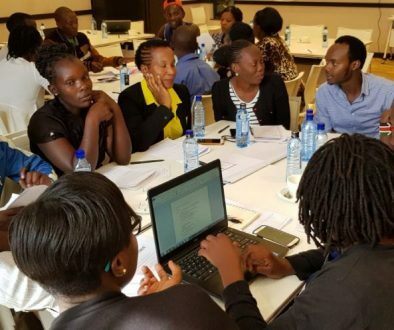 It is unlikely, however, that private sector operators will prioritise supporting the information needs of the urban poor and will seek to apply the guiding principle that underlie DARAJA and the WISER programme. 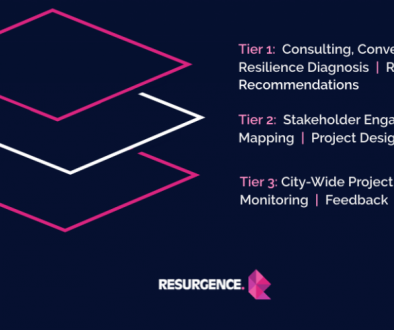 This is why Resurgence, together with its partners, is supportive of working with the NHMSs to build their capacity to advocate with the objective of elevating their institutional status, to help them develop more robust business models and to partner more effectively with the private sector. That is the most promising long-term pathway towards making projects such as DARAJA sustainable and scalable. And the way, of course, to ensuring the residents of Kibera in Nairobi, and in Kigogo Mbuyuni in Dar es Salaam enjoy the same kind of access to the weather and climate information services that I do in London.